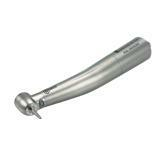 EndoSequence Rotary Files are electropolished to remove the surface imperfections naturally present in NiTi. This process yields a cleaner, stronger, safer and more efficient file. 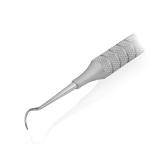 The patented Alternating Contact Point (ACP) design and precision non-cutting tip help to keep the file centered in the canal without the need for radial lands. This constant tapered file system is completely synchronized with the obturation and post systems. 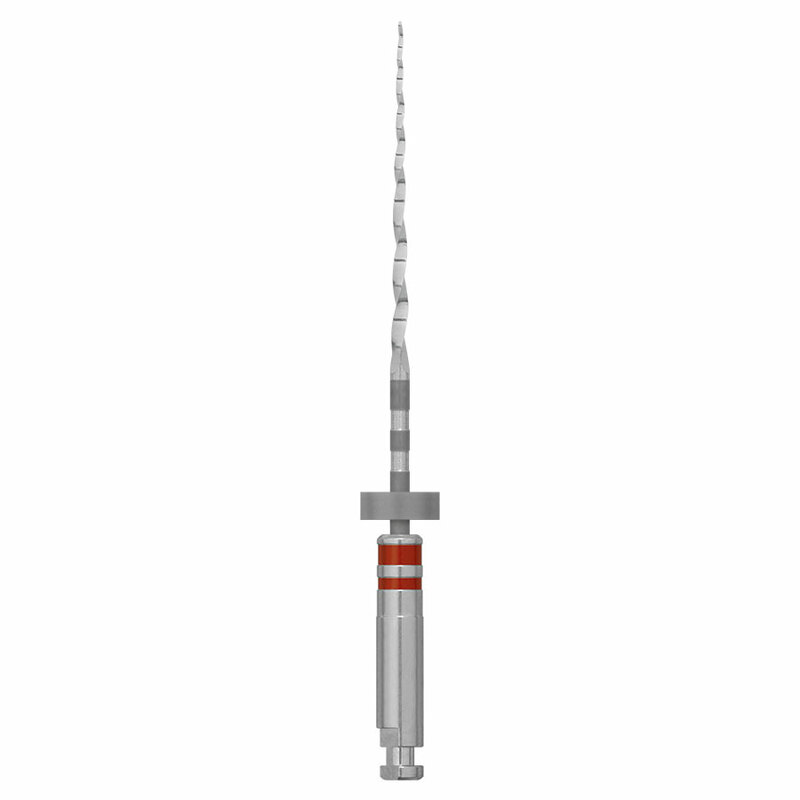 Simply obturate with the corresponding constant tapered EndoSequence gutta percha point. Experience for yourself why EndoSequence is considered by many to be the top selling rotary file system in the US.